– Antiseptic, Paraffin Gauze Dressing. – Sterile open-weave gauze presentation. 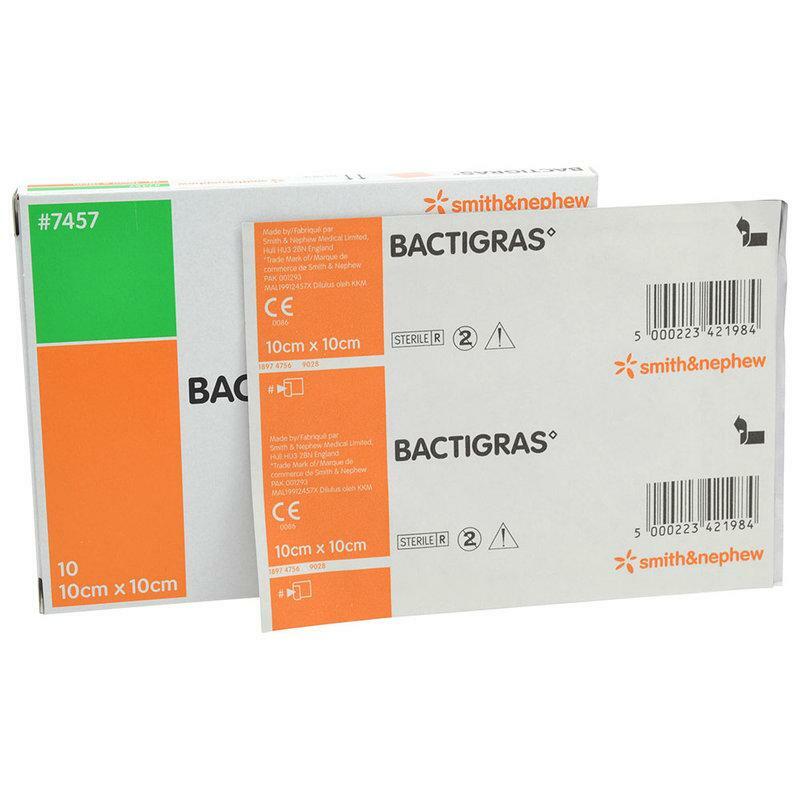 – Contains chlorhexidine which is an active agent against a wide range of bacteria. – Reduces risk of infection. – Should not be used on more than 10% of body area.